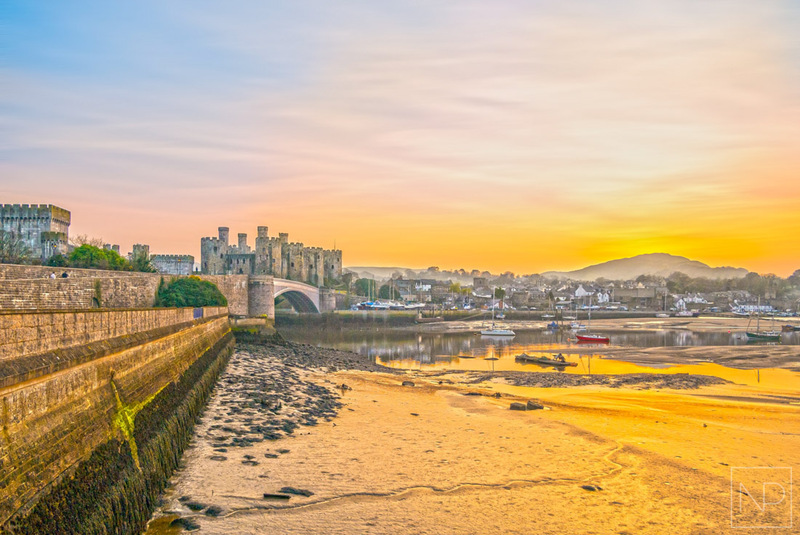 Conwy Castle has many tall round towers which make it a visually striking fortress to see for the first time. 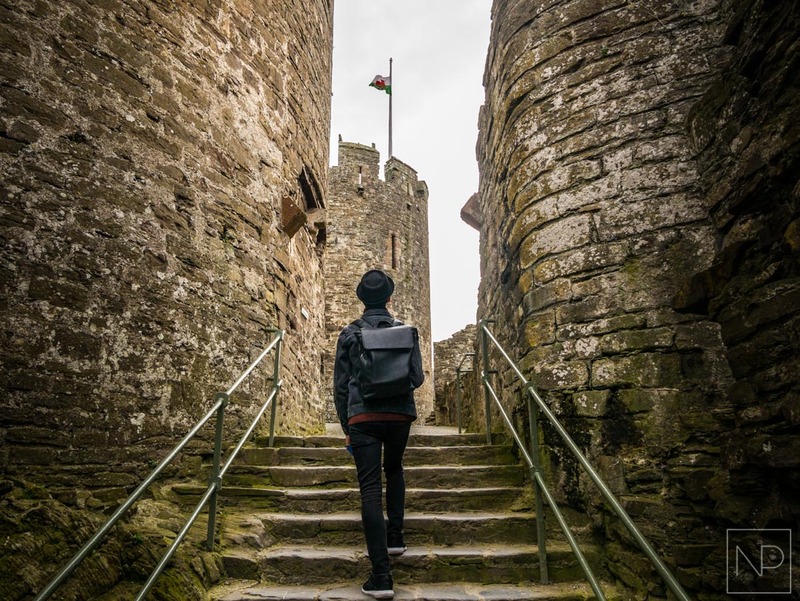 The castle walls surround the historic town in North Wales, originally built to protect citizens from invaders. It was commissioned by an English King in the 13th century, in a bid to expand his influence into North Wales. 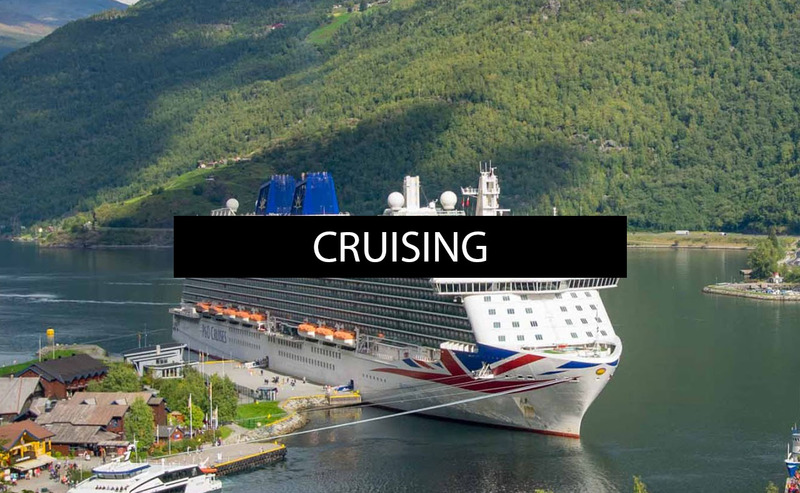 You can find out more about Conwy and its epic castle by clicking here. 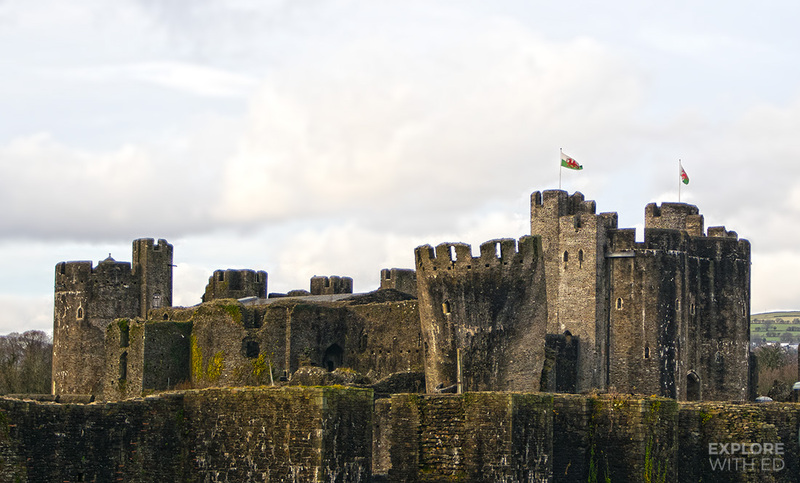 At 30 acres, Caerphilly Castle is the 2nd largest fortress in Britain after Windsor Castle. Lying mostly in ruin, there are still intact rooms to explore inside, as well as a round tower that leans even more than the Tower of Pisa! 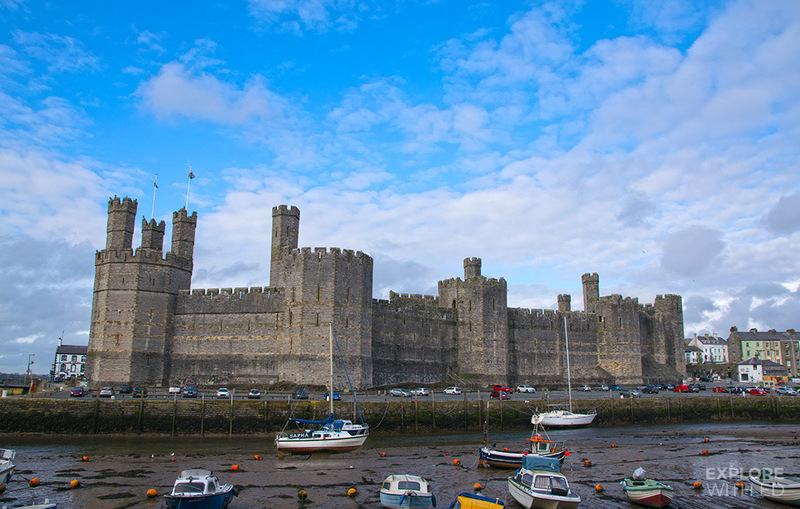 Like Conwy Castle, Caernarfon was also built by King Edward I in north west Wales. 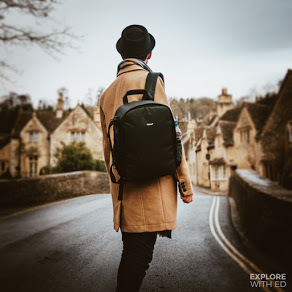 The vast fortress dominates the small towns skyline and was the chosen site for the Prince of Wales investiture by Queen Elizabeth II to Prince Charles in 1969. 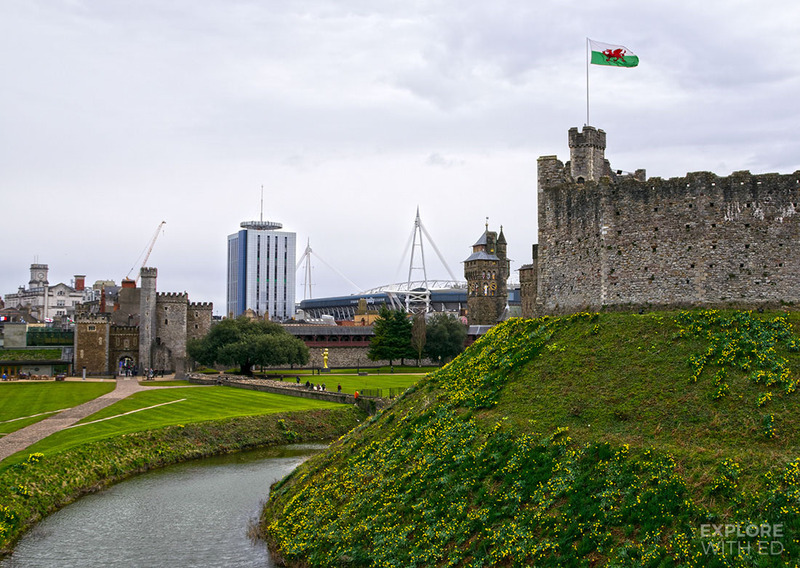 Situated in the heart of Cardiff city centre, Cardiff Castle received an elaborate re-design in the Victorian era. The Castle Apartments are a feast for the eyes and hosted World Leaders during a Nato summit in 2014. 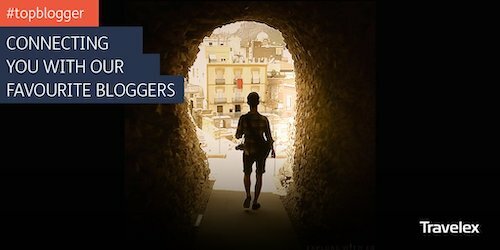 The history stretches back to the Ancient Roman Empire and the walls were strategically used during the World War. 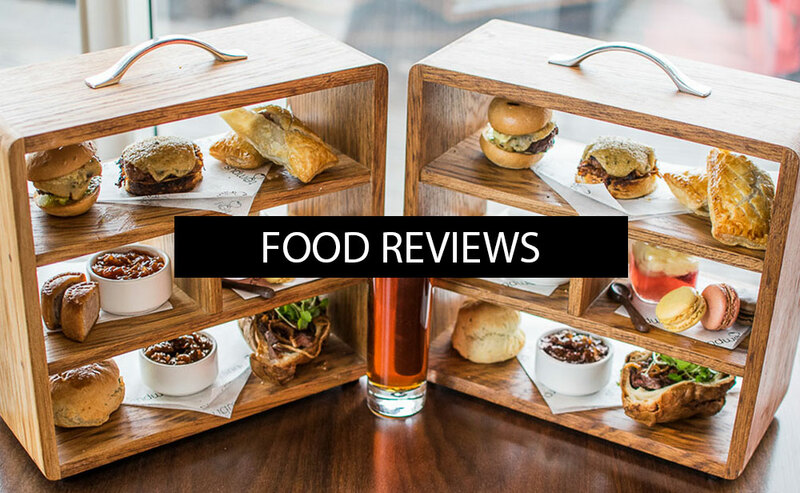 You can discover more about Cardiff Castle by clicking here. 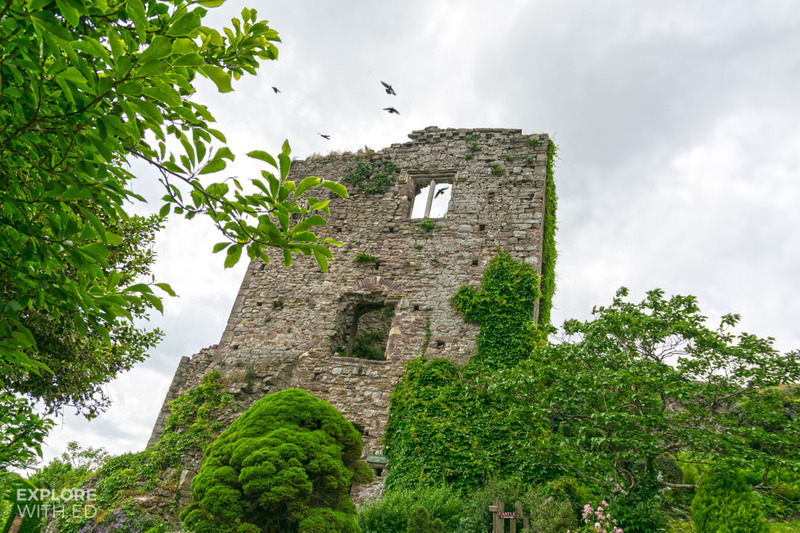 Usk Castle is located in the beautiful town of the flowers on the river Usk. Its position was strategically selected for the panoramic views across the surrounding countryside to spot approaching enemies. The castle is in ruin, but it makes for a lovely afternoon out with a grassy area for picnics and local walking trails along the river. 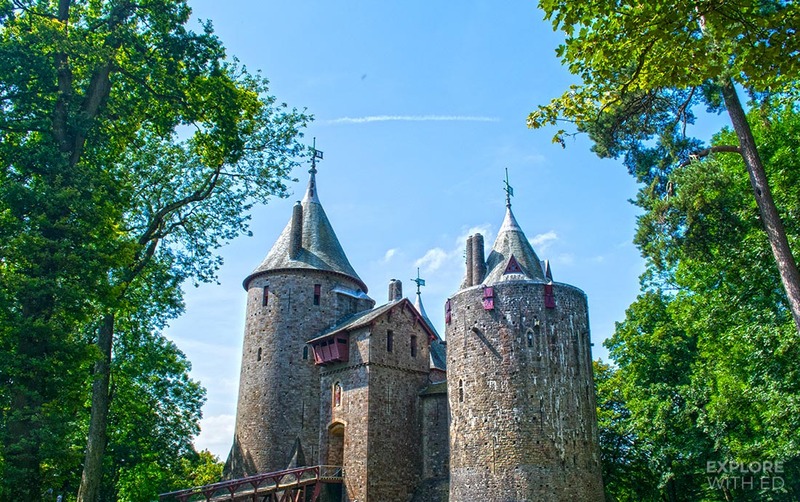 Castell Coch or “Red Castle” is a fairytale like fortress nestled in a forest near Tongwynlais in South Wales. The enchanting spires are visible for miles and capture the imagination of young and old alike. 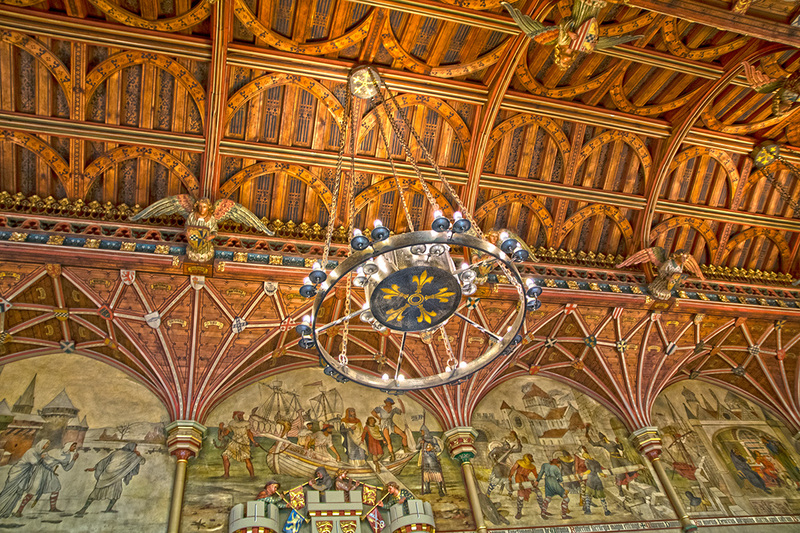 The inside is furnished in a similar fashion to Cardiff Castle by architect William Burges in the 19th century. 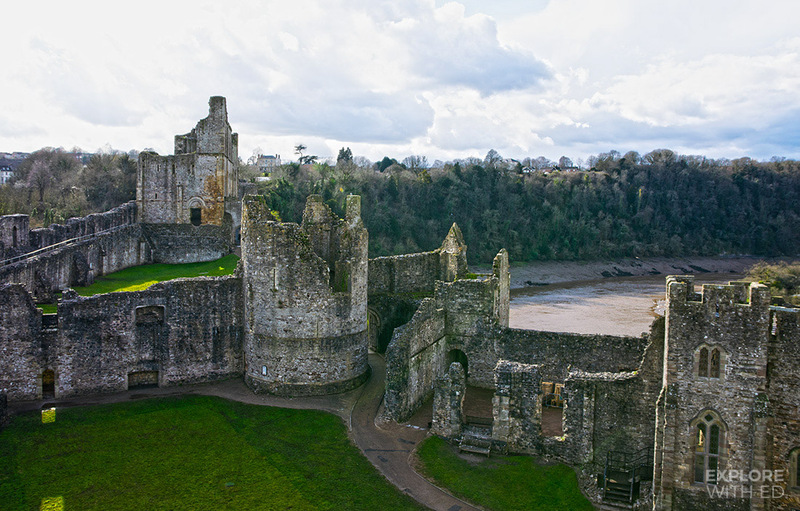 Chepstow Castle was founded around 1067 by the Normans and lies close to the border of England. The fortress continued to expand over a period of 700 years, resulting in a rectangular structure that stretches up a rocky hillside. Every nook and cranny holds a story, beginning with the wooden castle doors that are thought to be the oldest in Europe! 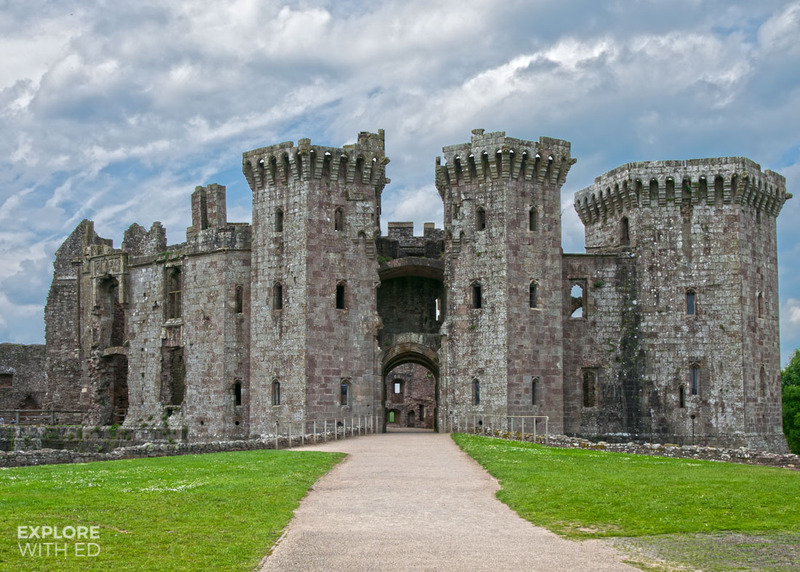 Built in the late Medieval period, Raglan Castle in Monmouthshire was built more as a statement of wealth than as a tactical safeguard. 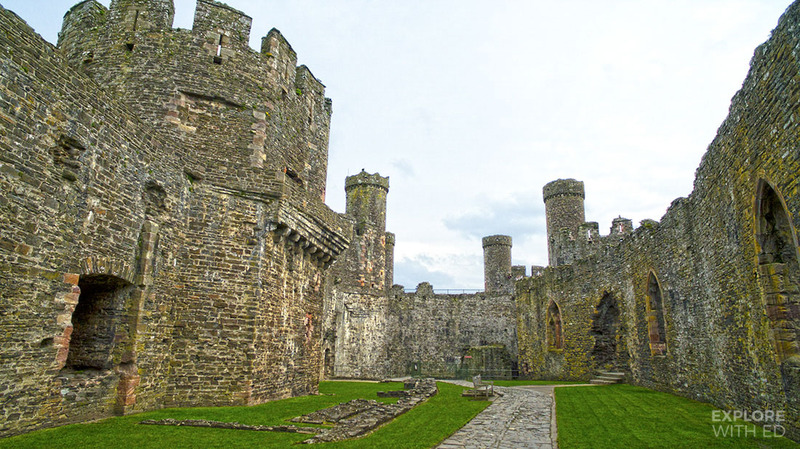 Like Conwy, the castle has the wow-factor with the long path way leading up to the grand gatehouse. The castle hosts events throughout the year, including Tudor reenactments, craft weekends and star gazing. 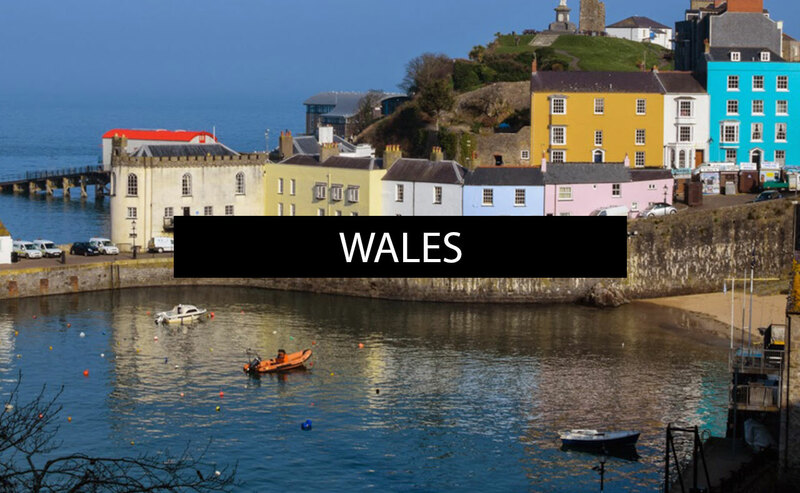 It’s a known fact that there’s more castles per square mile in Wales than anywhere else in Europe, so you can be sure there’s a lot more than eight epic castles to explore here, from Beaumaris and Harlech in the north to Pembroke and Dinefwr in the south. 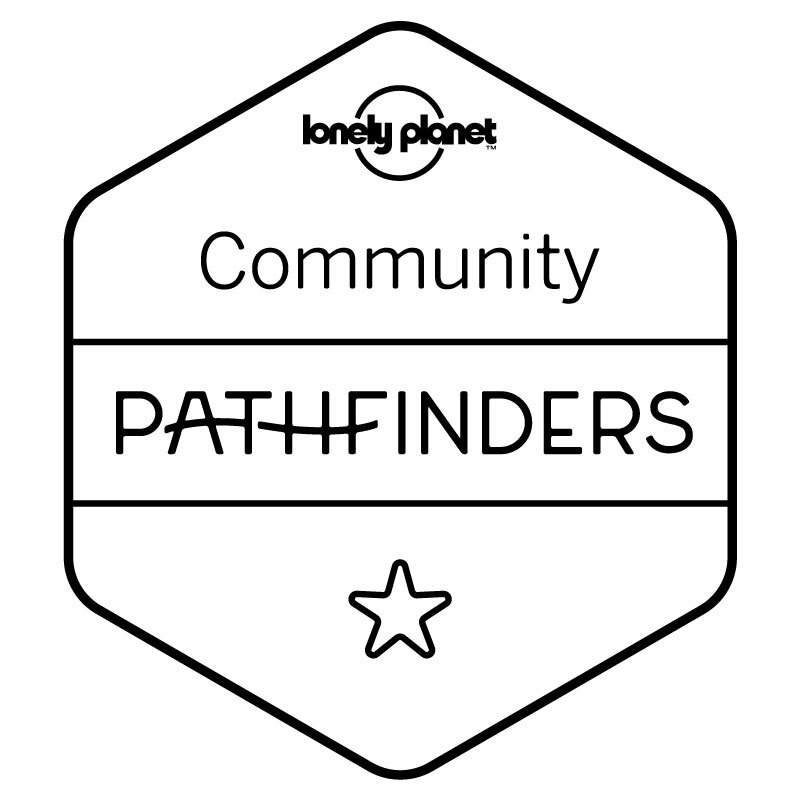 To find out more, have a look at Cadw website and consider the Explorer Pass that give you access to many of these historical landmarks over 3 or 7 days.